Clarksdale, MO…….Russell Dean Collins, 82, of Clarksdale, Mo., passed away Thursday, November 29, 2018. Funeral service will be held @ Oak Christian Church, Oak, Mo. on Monday, December 3, 2018 @ 11 a.m., with Pastor Joel Mitchell officiating. Visitation will be held one hour prior. Christian Burial will follow @ The Oak Cemetery. Russell was born on May 30, 1936 in rural Texas County, Missouri, to Homer and Ruth (Daugherity) Collins, was raised there and graduated High School in Houston, Mo. He lived in Clarksdale, Mo. for over 40 years, in the house he built. Russell worked for Grace Construction and retired from Lawhon Construction, as a Supervisor. He enjoyed being with his family, gardening, fishing, and telling stories. He is survived by his loving wife Joy, of the home. They shared 63 wonderful years of marriage together. Additional survivors include:a sister, Norma Jean Hutsell, son and daughter in law, Russell Wayne (Kim) Collins, grandchildren, Carla Johnson, Tyler Collins, Jennene Noah, and Billy Collins, and 6 great grandchildren. Russell is preceded in death by his parents, a brother, Carl Collins, daughters, Raunda Wiley and Brenda Snyder, and two granddaughters, Rebecca Pickerel and Kendall Collins. Memorials: to the family, in care of Turner Family Funeral Home, Maysville, Mo. 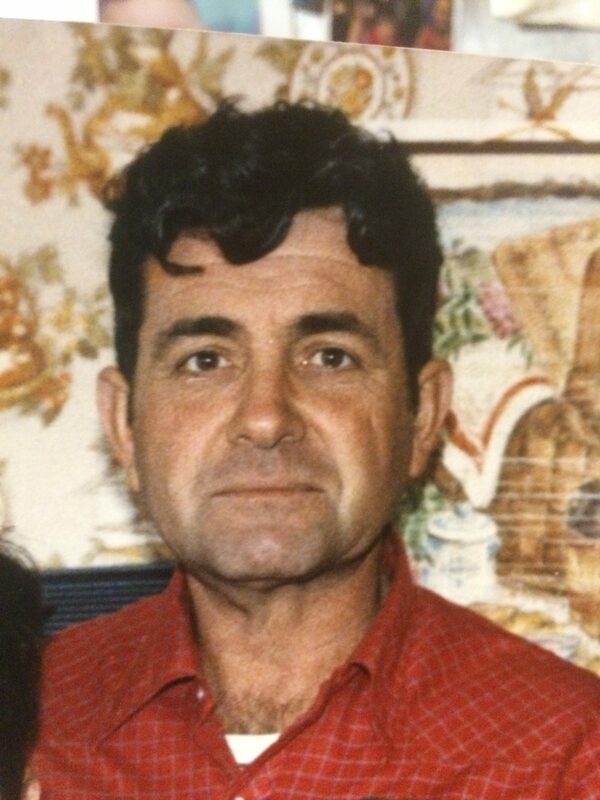 Uncle Dean was a wonderful man that treated me as though I were his flesh and blood. I will never forget him and how he loved me. Was so sorry to hear today about Russ’s passing and on behalf of the W. M. Grace family we wanted to send you a note and offer our condolences. Russ was a great person, I recall fondly the patience he had with me teaching me about the construction industry. Truly a nice person, so sorry for your loss. I was very honored to be able to call him Grandpa Dean. My brother is married to his granddaughter. He said “oh you’re Jeff’s family, that means you’re my family.” He and Grandma Joy are the most amazing people I’ve ever had the pleasure of being around. I love them purely and she is in my thoughts. I was heartbroken to have to miss the services. Our family lost another beautiful light.